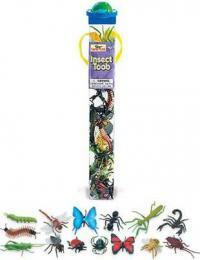 Coral Reef Toy Tube Assortment is plastic toys tube animal play fun at Animal World®. 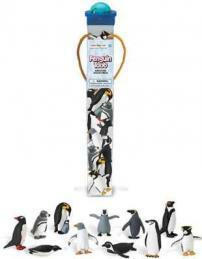 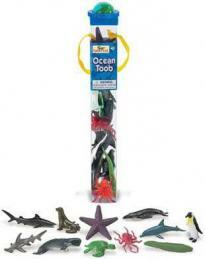 Featuring 12 small assorted mini ocean animal toys in a carry along tube. 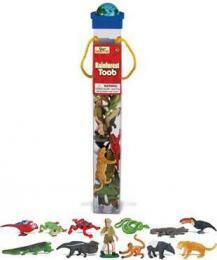 Coral Reef animals (tropical fish, starfish, sea turtle, octopus, sea horse, treasure chest, scuba diver, coral & shell toys) are perfect for education, school projects and imagination. 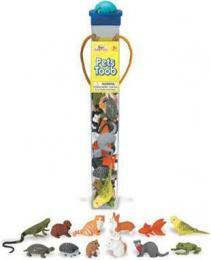 Each toy measures approximately 2". 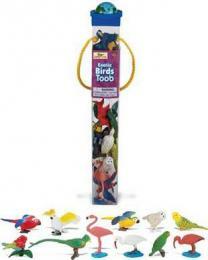 To shop all our Animal Tube Gifts click here: Animal Toy Tubes at Animal World® To shop all our Animal Toy Miniatures click here: Animal Toy Replicas at Animal World®.